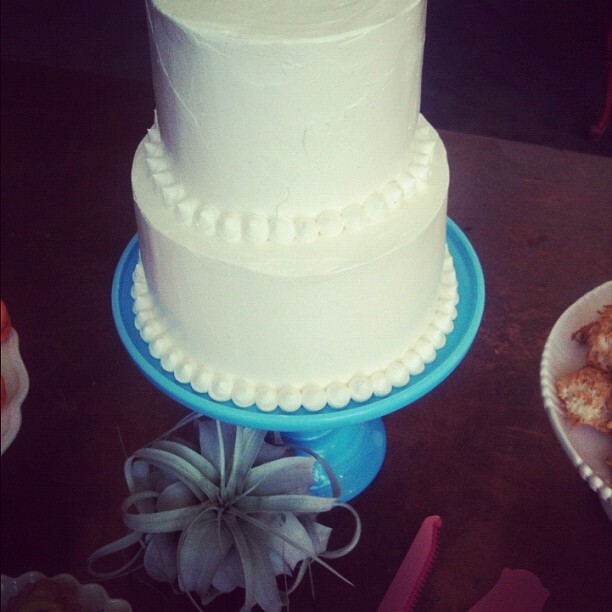 CAKEWALK BAKE SHOP: We Heart Wedding Planners! We were honored to showcase some of our sweets at the American Association of Certified Wedding Planners' (AACWP) September meeting. It was so fun to meet new wedding professionals in the area, and then stuff them full of sugar. 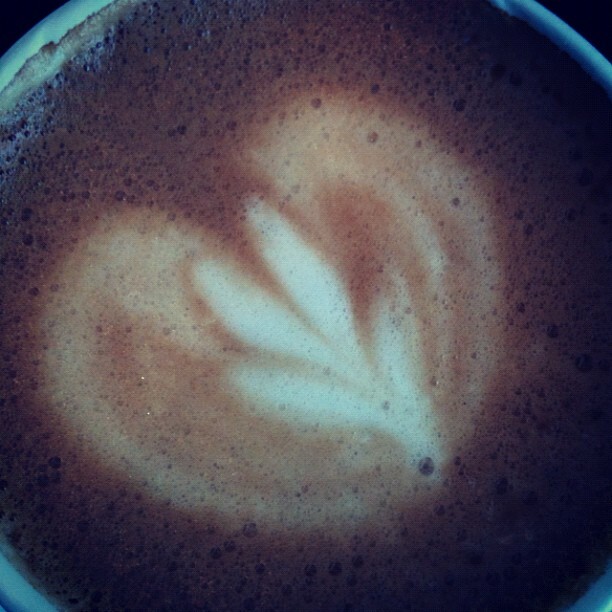 We had the joy of partnering up with new jazzy venue 7@150 (scheduled to open in October) and Lattes on Location. Mmmm...cake + cappuccino! 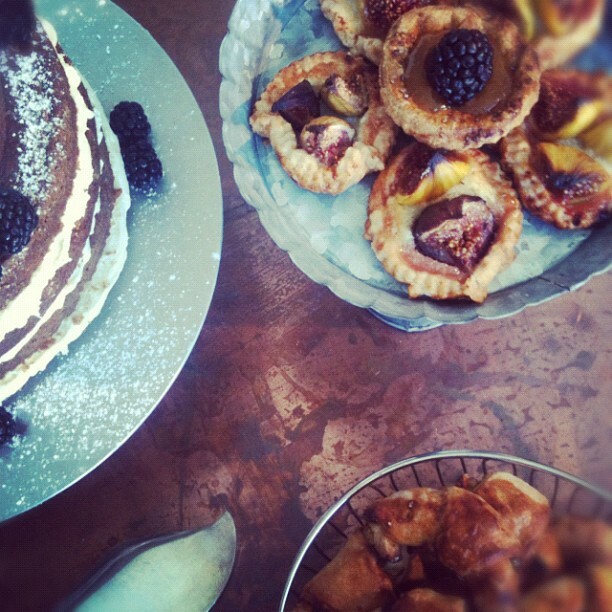 For the event, we put together two dessert bar samples, one rustic and the other playful and modern. If you are looking for some beautifully made and incredibly tasty coffee concoctions for your next event, check out Lattes on Location! We love them.